Having won three ICT awards in Western Australia at the WAITTA awards Radlink progresses to the national iAwards as finalists in August. The BVR 5000 – SCADA Controller won 2 awards and Radlink’s Chief Engineer, Simon Chan, garnered the prestigious WA Professional Achiever award. 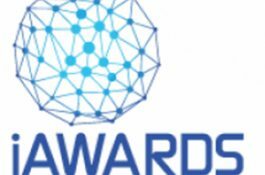 The iAwards have been honouring Australian companies and individuals at the cutting edge of technology innovation for over 20 years. Click here to see Simon Chan, Radlink Chief Engineer, talk briefly about the BVR5000 Controller.